You would be crazy to miss this! www.LynetteMurray.arbonne.com You can click this link to take you straight to my online shop. 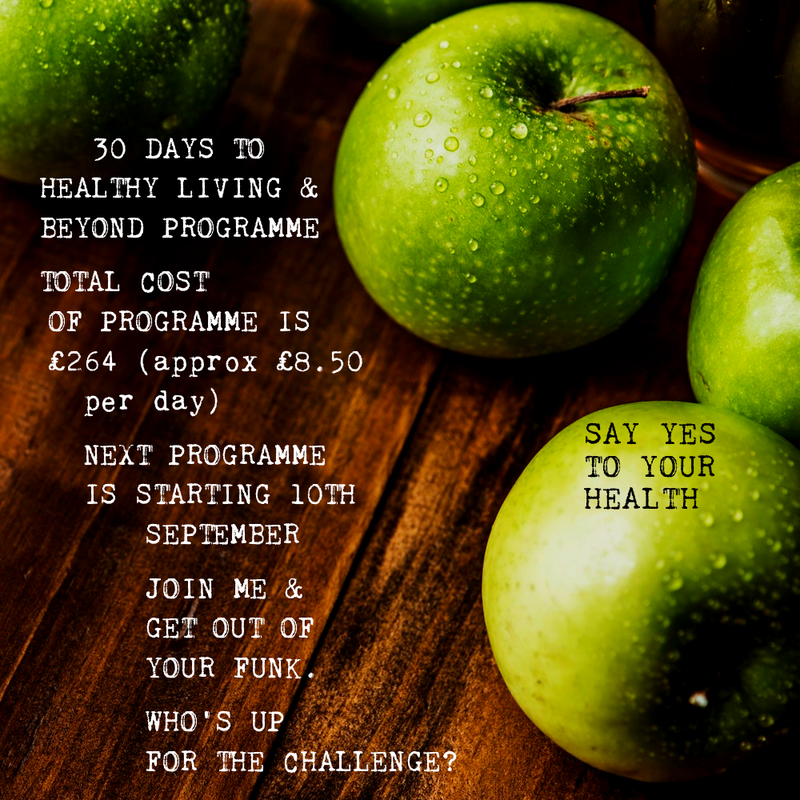 If you click on the above link it will show you the 30 days to healthy living programme video. Want to know more? Just ask. We have a facebook that gives support and recipes etc throughout the 30 day programme. It is a fab way to get out of your funk and start feeling better from within.